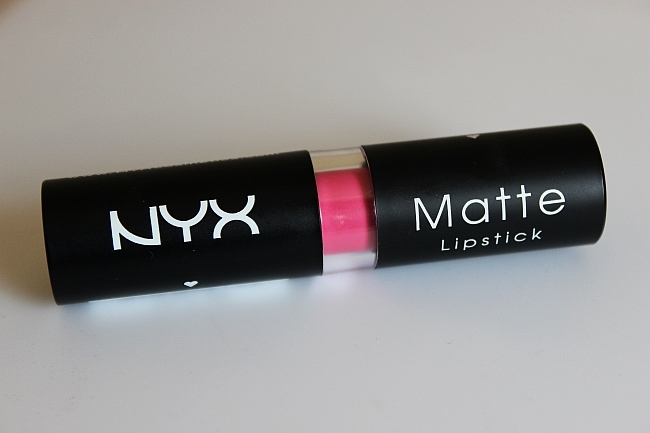 NYX Matte Lipstick in Summer Breeze Review and Swatches! NYX Matte Lipstick in Summer Breeze is my first matte lip product and I have to say that I love the outcome! I definitely have to take care of my lips to keep it hydrated and smooth, before applying Summer Breeze ( a gentle scrub and chapstick is a must), but I really like the matte finish. I feel like it looks edgy, but elegant at the same time. 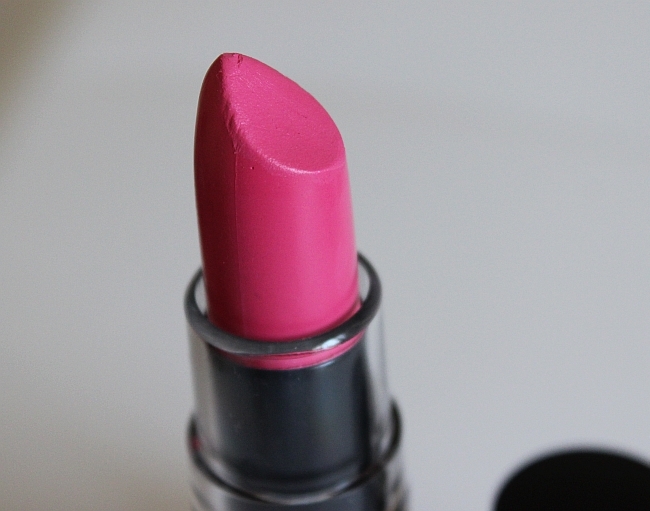 The color is a pretty intense pink with blue undertones, so it's a great pick for ladies with cool complexion. 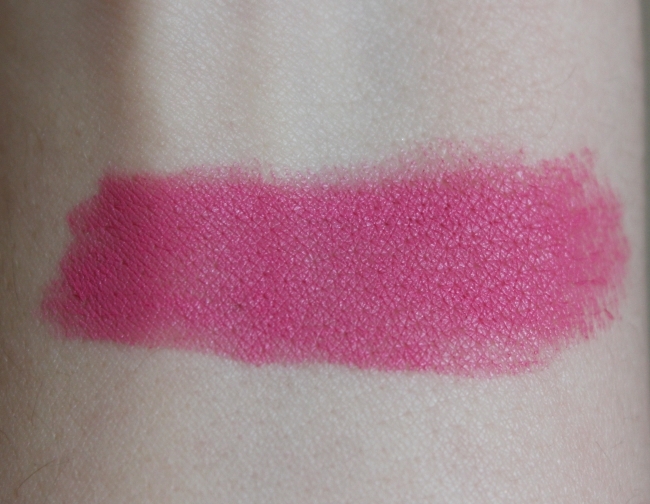 Despite that NYX Summer Breeze is a matte product, I find the texture a bit moisturizing, not chalky, which is great. I think this lipstick is a fantastic choice for summer, both day & night time and I definitely will be rocking Summer Breeze along with Maybelline Vivids this summer! 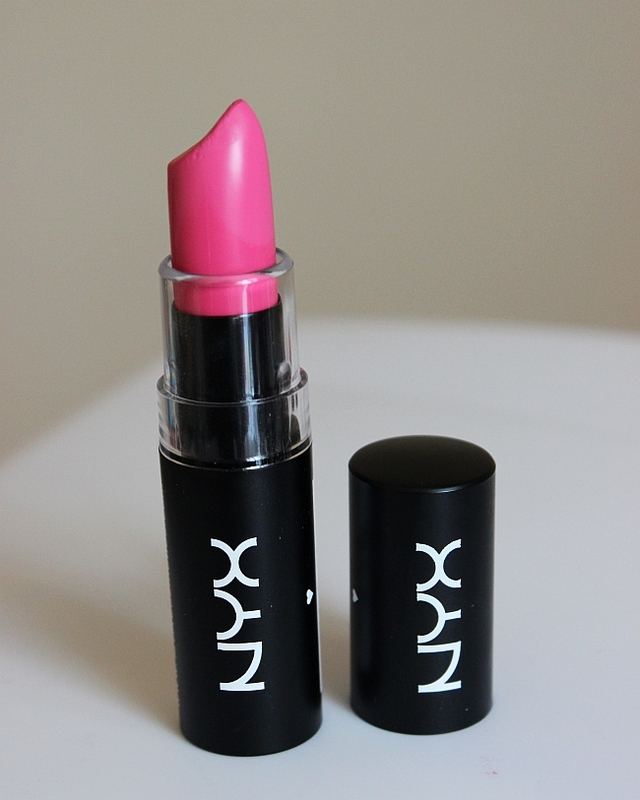 Have you tried NYX Matte Lipsticks? I would love to see how the other shades worked for you! I love these lipsticks! They are so pigmented!